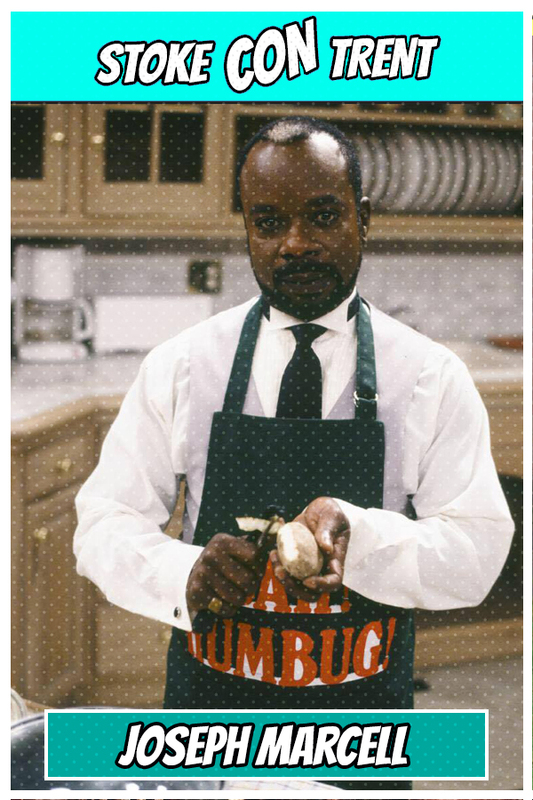 Joseph Marcell is a Saint Lucian-born British actor, best known for his role as Geoffrey the English butler on the NBC sitcom The Fresh Prince of Bel-Air from its beginning in September 1990, until its final episode in May 1996. Other TV roles have included Doctor Who (episode ‘Remembrance of the Daleks), Eastenders, Holly City, The Professionals, Desmond’s, The Bold and the Beautiful, The Bill and A Touch of Frost. He still appears on stage doing theatre productions, recently he played King Lear. 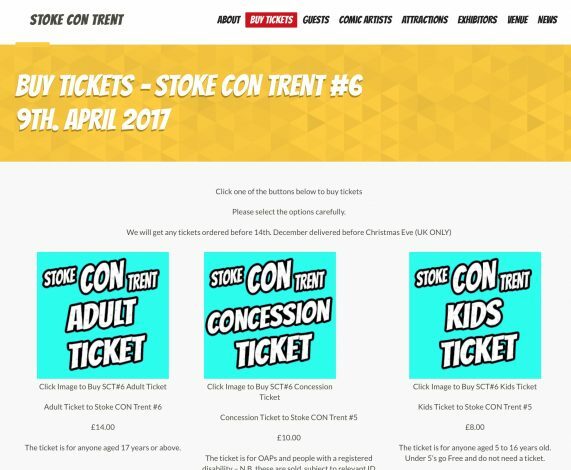 Come to Stoke CON Trent #6 on April 9th 2017 at Staffordshire University in Stoke and Meet Joseph.